Emily is intended to open the Tea Garden after her family's business has been passed into her hands. 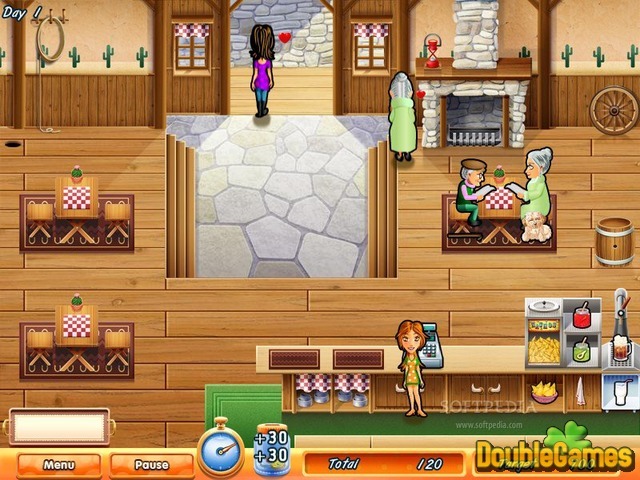 Start playing Delicious - Emily's Tea Garden and help the girl run her new business! BBQ cafes, Grill bars, a restaurant, a beach club – all these are now under your control! And one of the best characteristics of a successful businesswoman is her proficiency to provide her clients with high-quality services! 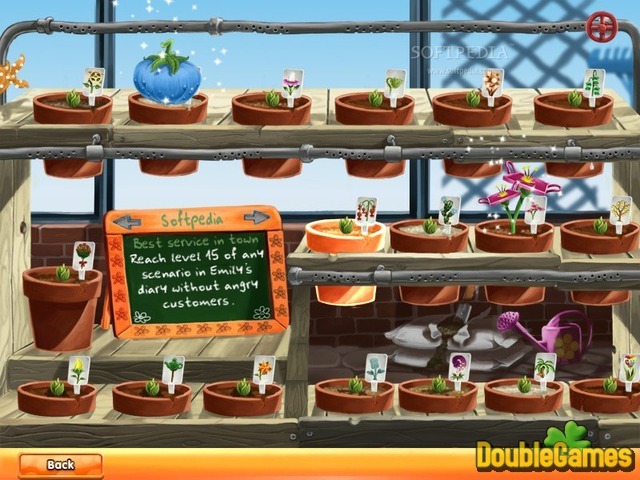 Download Delicious - Emily's Tea Garden absolutely for free and experience all the scales of service business! 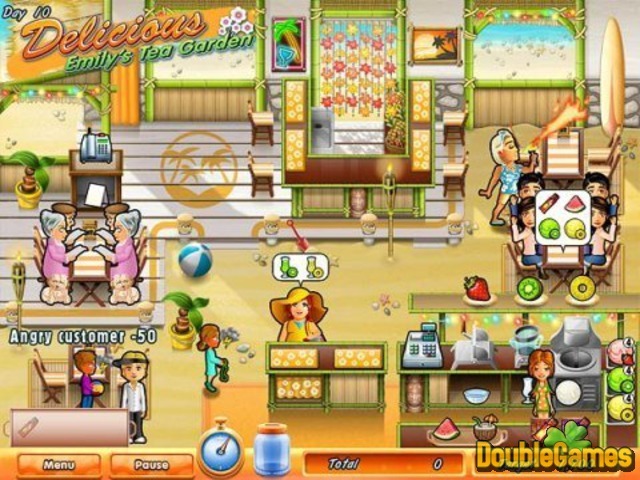 Title - Delicious - Emily's Tea Garden Game Download for PC Description - Discover Delicious - Emily's Tea Garden, a Time Management game designed by GameHouse. Open a profitable Tea Garden together with a tiro businesswoman Emily! Taking the role of Emily, you are given the task to run a restaurant. Customers come in, alone or in a group, and choose to either sit down at a table or take out. Emily must serve them their order, and accept payment, before they become impatient and leave. Order sizes vary from 1 to 2 items for a single customer, and up to 4 items for a group. Fast service and entertainment, along with creative restaurant decorating, can keep the customers happy. Like all of the Delicious games, Tea Garden is funny, addicting, and very cute. The Delicious games are the best series for TM lovers! There are 50 different and interesting levels and the main goal is to make a certain amount of money each day or else you’ll have to replay each of them! The graphic is almost perfect, the music is not annoying, all characters are cute and amazingly attractive. Still not sure you’d love it? Even if i t can get quite difficult at times and finding the mouse on every level, it still can be fun and distracting! This game has something for players of all ages and skill. A lovely game that is just so much fun and able to bring you the pleasure!